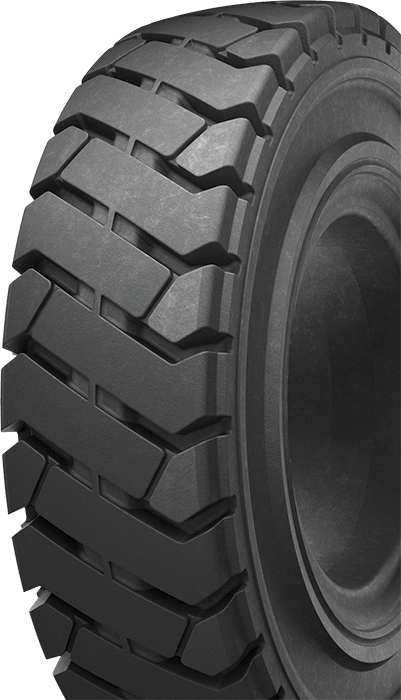 Rodaco tires provide a combination of high performance natural rubber construction at a low acquisition cost that makes them a great choice for your application. 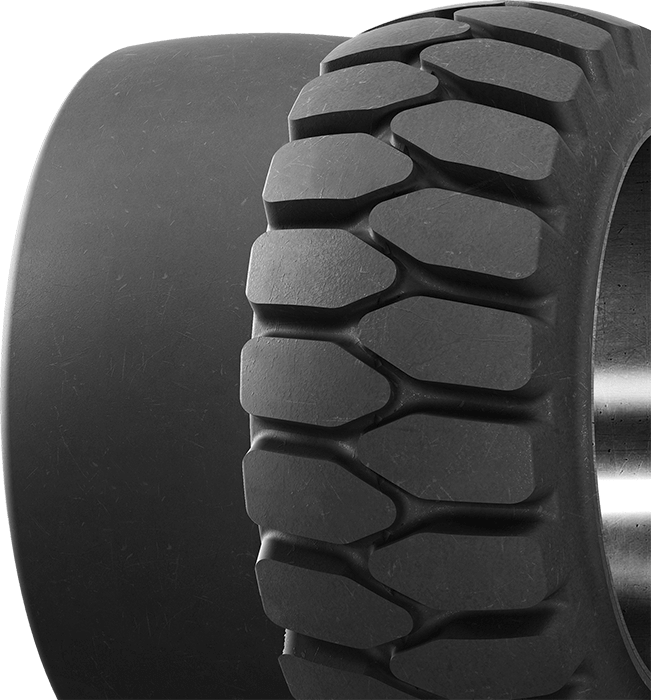 Rodaco offers a complete line of PON and RES tires with all the popular sizes in black and non-marking. For more technical information on our products, download our brochure. 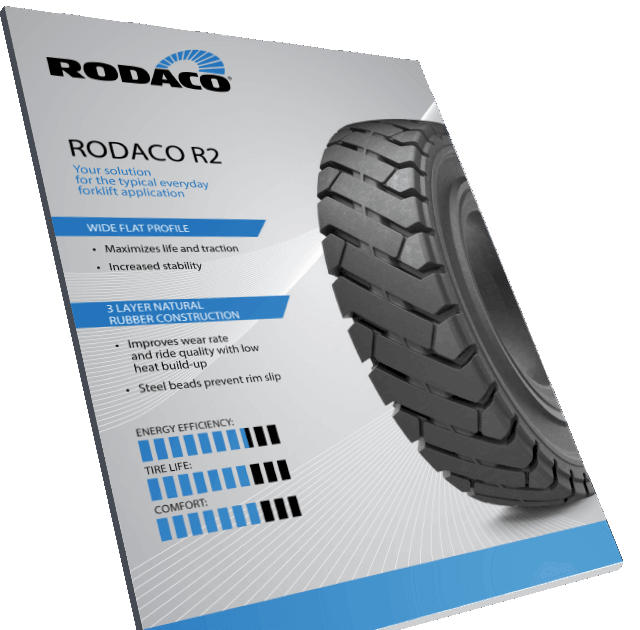 Rodaco is proud to present its story in the manufacturing of high quality industrial products, with more than 40 years of experience. 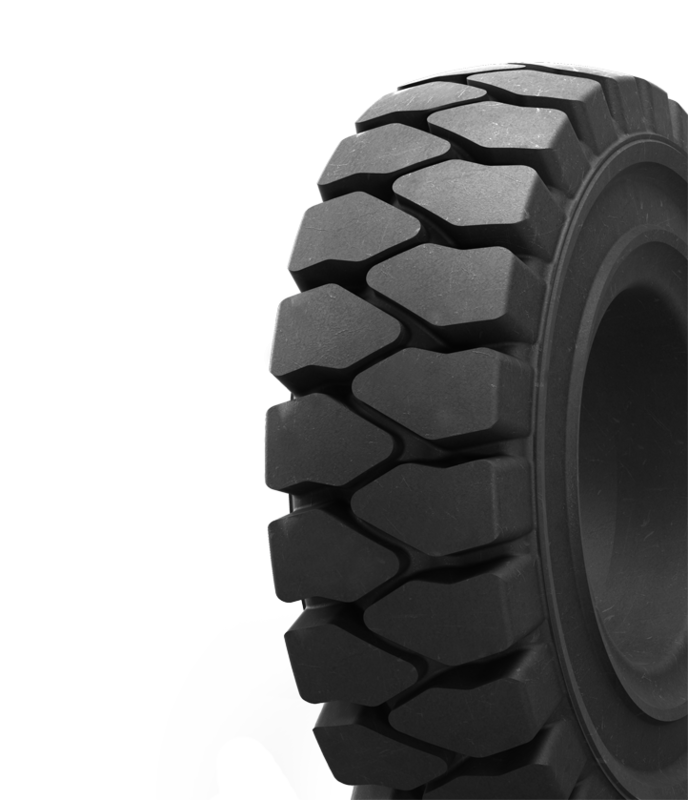 Our company was formed by the merger of two manufactures, one dedicated to industrial tires and other one in wheels and metal rims. Our focus is to offer our customers a greater variety of products and services to fill the maximum of satisfaction.